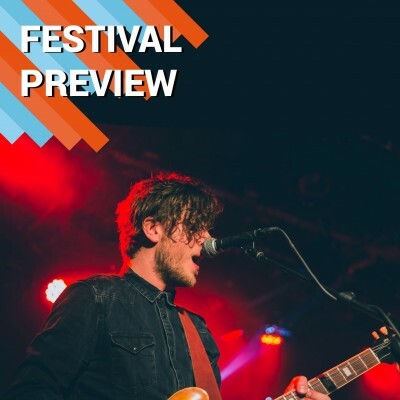 Summer will soon be here and there’s some great festivals just around the corner - so take a look at our definite festival calendar so you can plan your ultimate summer! Our guide shows you everything from the mystic adventure of the Isle Of Wight Festival which sees the return of The Who to the star studded V Festival featuring Justin Bieber and Rihanna. Plus Gigantic is ahead of the curve, bringing you the best in up and coming festivals like the award winning Y Not. The indie kid’s fav festival will feature Editors, Noel Gallagher’s High Flying Birds, Madness and The Cribs. We’ve got some great festivals coming to your town including Tramlines bringing Dizzee Rascal and Catfish And The Bottlemen to Sheffield. The Great Escape is a magnificent three-day festival sure to drive Brighton crazy. Leicester’s very own Handmade festival brings together an amazing array of alternative artists. Dot To Dot is so big it can’t fit in one city. Taking advantage of the Spring Bank Holiday, it starts at Manchester moving to Bristol and finishes at Nottingham. All the best bands right on your doorstep and you don’t even need a tent! There’s tonnes of great festivals this year and our festival calendar will help you choose the right one for you. So remember, for the best tickets just think Gigantic.